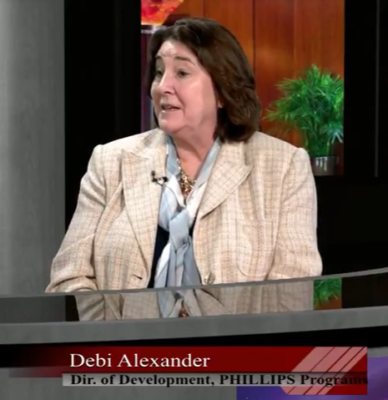 The Phillips Programs - Debbie Alexander - Read. Think. Act.